With so many options available for online therapy these days, it's hard to know where to begin. The sheer amount of options can be daunting. Not only that, but given the infancy of the online therapy space, there is not a whole lot of information available about online therapy services. It is for that reason that this website was created. We wanted to fill the gap and help keep people informed about the latest legitimate and affordable online therapy services. We do our best to remain neutral in our online therapy reviews, and to provide as much critical information as possible. 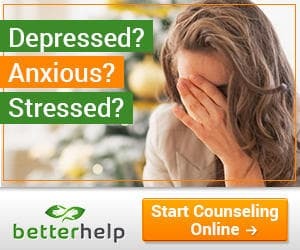 OnlineTherapyReviews.com remains the destination for everything relating to online therapy. If you feel there is anything we have missed in our reviews or comparisons, please do not hesitate to let us know and we will update the review immediately. We hope you enjoy this site as much as we enjoyed creating it!